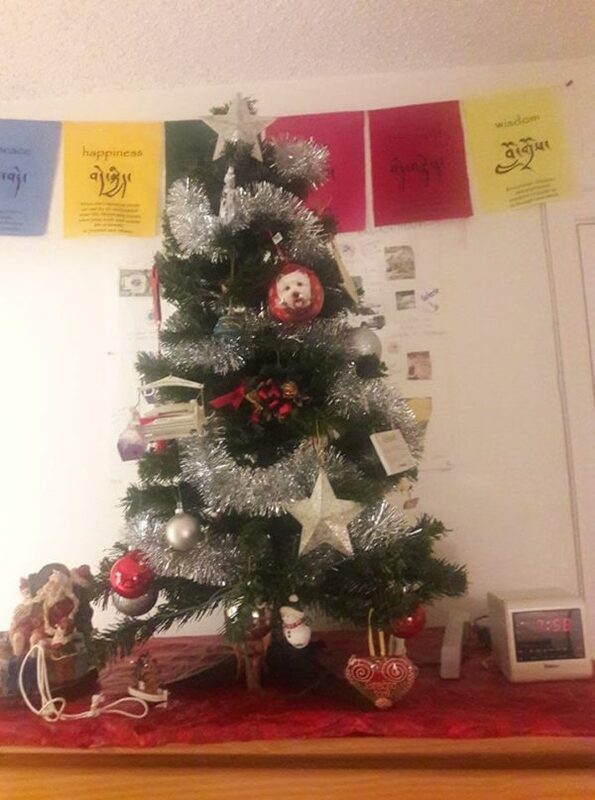 Do you know anyone who is struggling during the holidays? Get some tips on stress-free holidays. 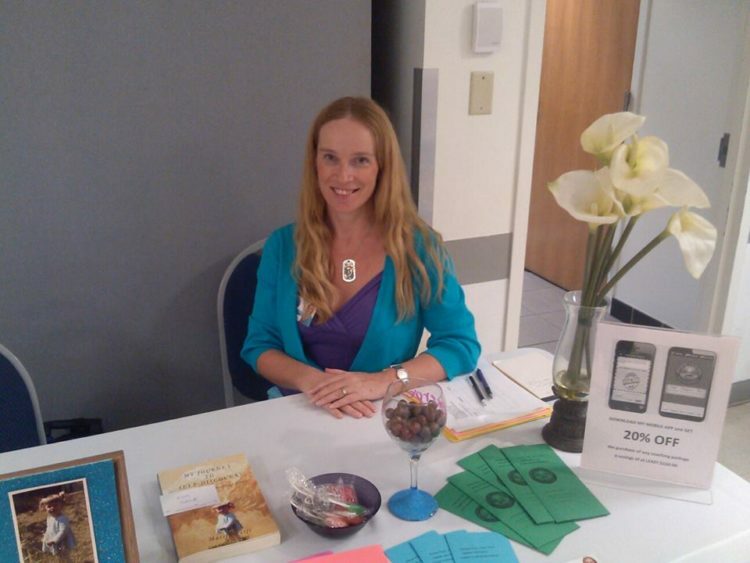 I am honored that my blog article is featured by the Wellness Universe. 10 Wellness Habits Women for Women in their 50s - The Wellness Universe BlogIn this article, WU World Changer Mateja Petje shares 10 wellness habits specifically for women in their 50s to live healthier lives. In this article, #WUWorldChanger ~@MatejaPetje shares 10 wellness habits specifically for women in their 50s to live healthier lives. In case you missed my interview with Coach Judy. 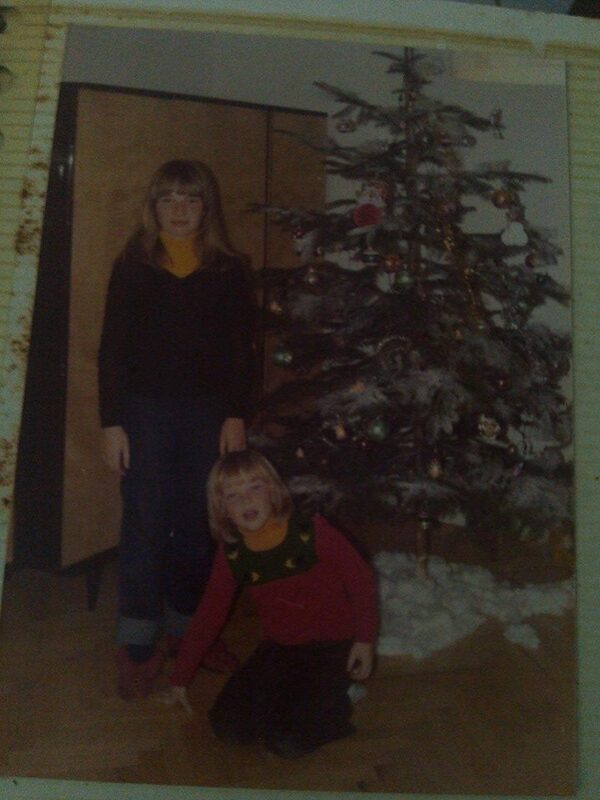 I am sharing some of my personal experiences with the #abuse. Thank you Judy Romanoff for sharing empowerment and inspiration. Survivors of Abuse Who Turned The Experience Into A Positive Into a PositiveHear what abuse is from sexual to emotional & how people turn it into a Positive Action. Honored that my blog is featured by the Wellness Universe. 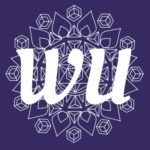 Energy Medicine: Using EFT for Pain - The Wellness Universe BlogIn this article, WU World Changer Mateja Petje offers insight about energy medicine and how we can use EFT for pain management. In this article, #WUWorldChanger ~@MatejaPetje offers insight about energy medicine and how we can use EFT for pain management. 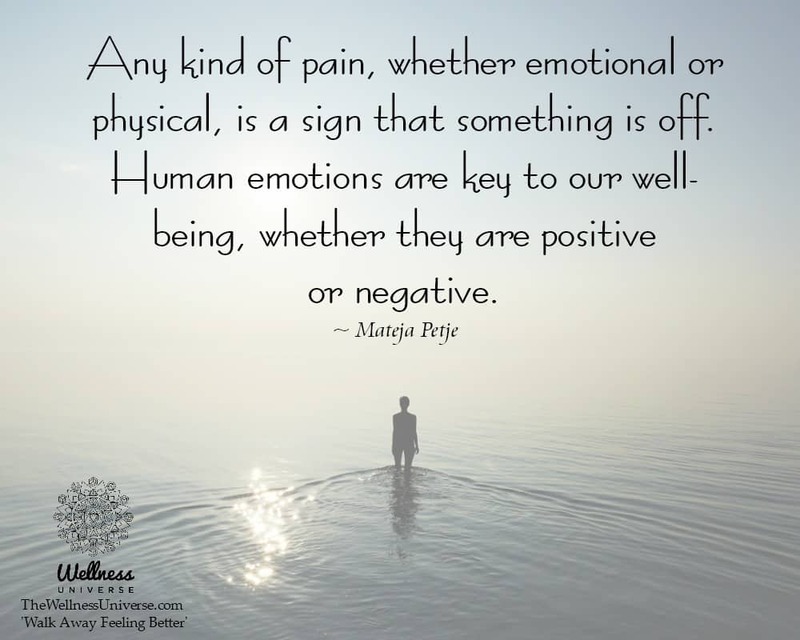 Any kind of pain, whether emotional or physical, is a sign that something is off. 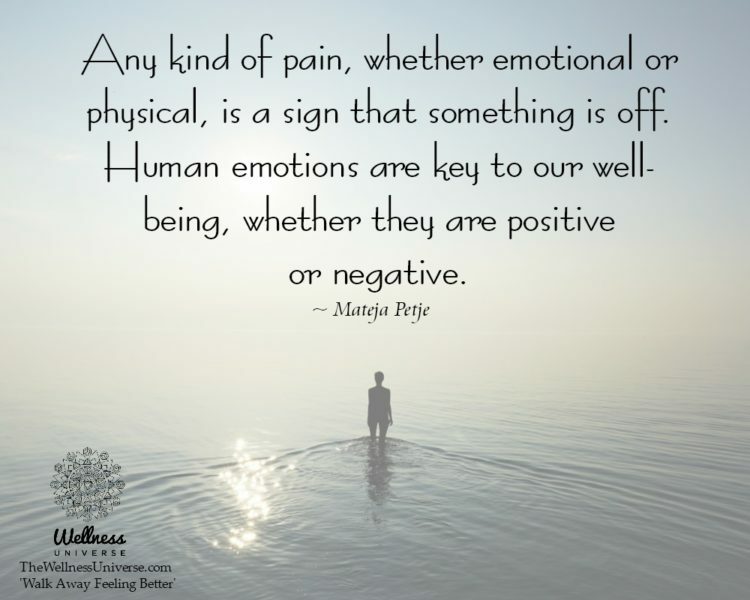 Human emotions are key to our well-being, whether they are positive or negative. 3 Common Ways of Handling Anger - The Wellness Universe BlogIn this article, WU World Changer Mateja Petje explains 3 of the most common ways of handling anger and shares which way is the healthiest for all involved. In this article, #WUWorldChanger ~@MatejaPetje explains 3 of the most common ways of handling anger and shares which way is the healthiest for all involved. Honored to be featured again by the Wellness Universe Blog. I am sharing some of my own personal experience with healing gut and anxiety. Feel free to share. Happy Gut, Happy Life! 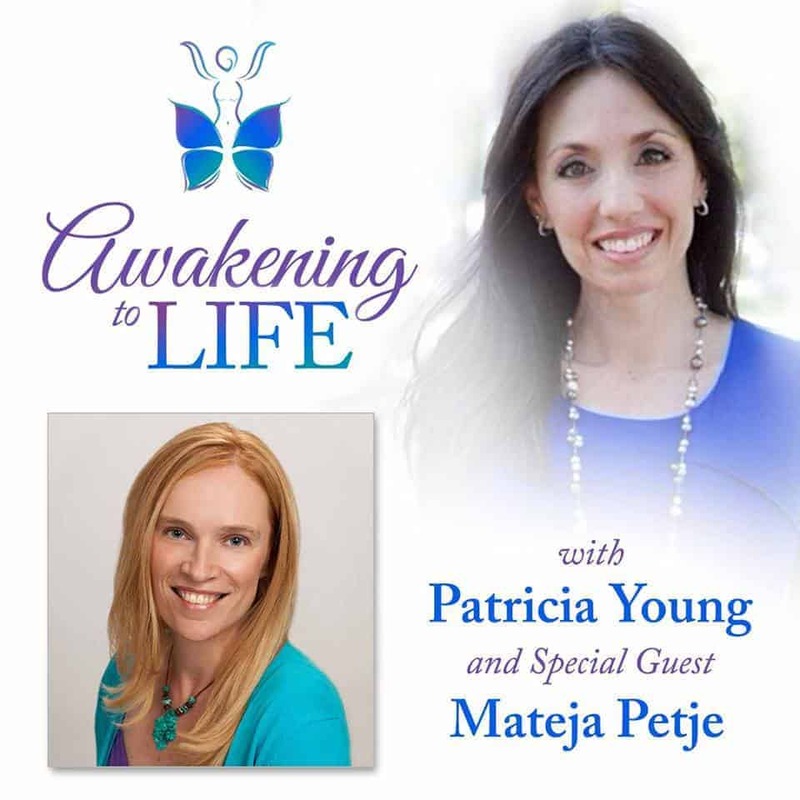 - The Wellness Universe BlogWU World Changer Mateja Petje shares her personal story with GI issues, and she also explains the correlation between a happy gut and a happy life. #WUWorldChanger ~@MatejaPetje shares her personal story with GI issues, and she also explains the correlation between a happy gut and a happy life. Proud of my article published by the Wellness Universe. The supermoon is a time for new beginnings, and time to discard what no longer serves us, such as commitments, habits, obligations, relationships, old beliefs and old ways of thinking, jobs, and even possessions that we have accumulated over the years.